KBS TV series "Three Brothers," which had led weekly TV ratings charts for 16 consecutive weeks, yielded to the 2010 FIFA World Cup South Africa fever which kicked off on June 11. Figures by TNmS (Total National Multimedia Statistics) on Monday indicated that South Korea's first match of the World Cup, up against Greece, was watched by over half of the population, scoring a rating of 50.3 percent, while AGB Nielsen Media Research showed that the match brought in slightly lower ratings of 45.9 percent. 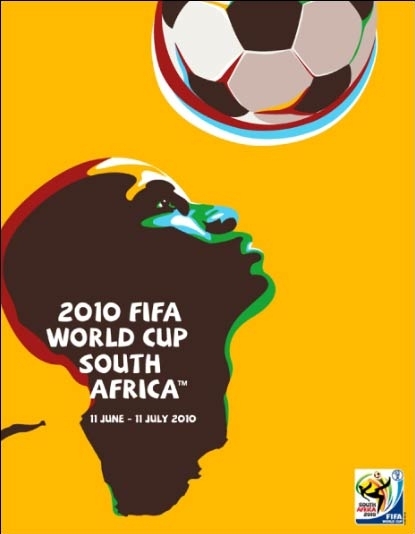 In the first Group B match of the 2010 World Cup finals, South Korea beat Greece 2-0 at the Nelson Mandela Bay stadium in Port Elizabeth on Saturday (Korea time). South Korea will be playing against Argentina next on Thursday. Meanwhile, family drama "Three Brothers," starring Ahn Nae-sang, Lee Jun-hyuk and Oh Dae-hyu, made a proud exit from the small screen over the weekend with ratings of 30.2 percent on TNmS chart and 29.6 percent on AGB's survey. The series had brought in respectable ratings since first airing in October last year, topping TV charts for several weeks with ratings above the 20 percent range and peaking at the 40 percent mark during its run. MBC's historical drama "Dong Yi - Jewel in the Crown" rounded out the top three shows on TNmS' poll with viewership ratings of 29.2 percent, while AGB's chart recorded that SBS' "Bravo Lotto 645" came in third with ratings of 27.2 percent.